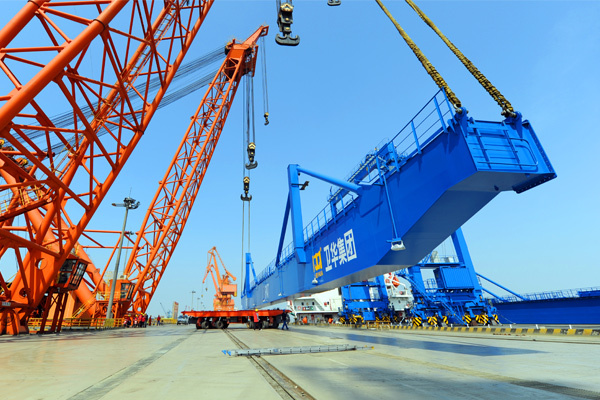 Derrick cranes are docking facilities mounted on vessels or dockside. 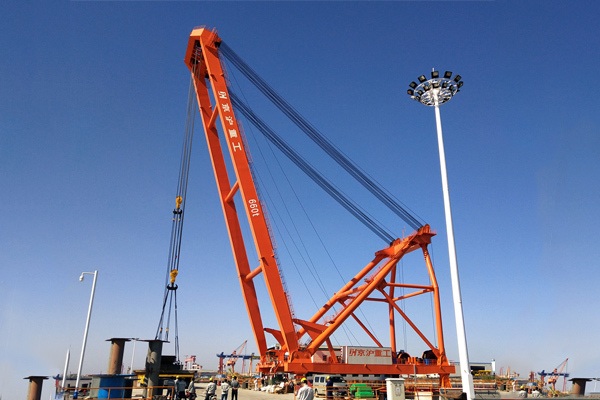 Recently, Weihua made a 660t derrick crane. 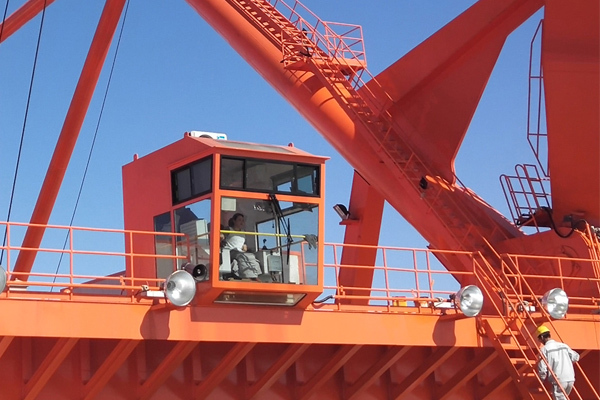 This crane is employed to lift LPG tanks, which consists of platform/base, lifting arm and A-frame mast. 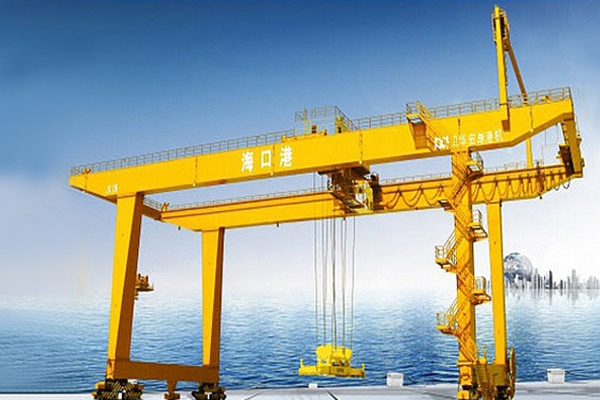 A derrick crane is a lifting device usually composed of mast (frame or tower) and lifting arm. 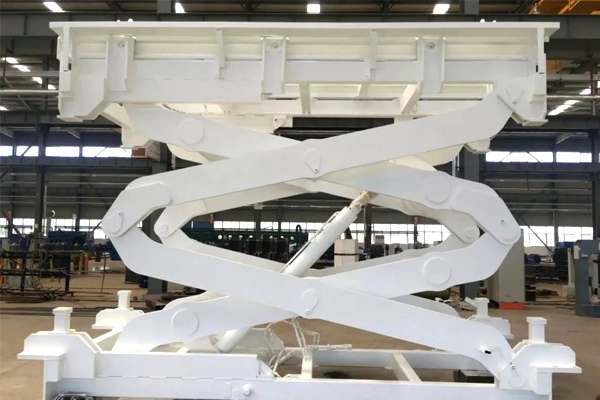 There are three or four lines connecting the mast to the lifting arm, which controls it goes up and down. 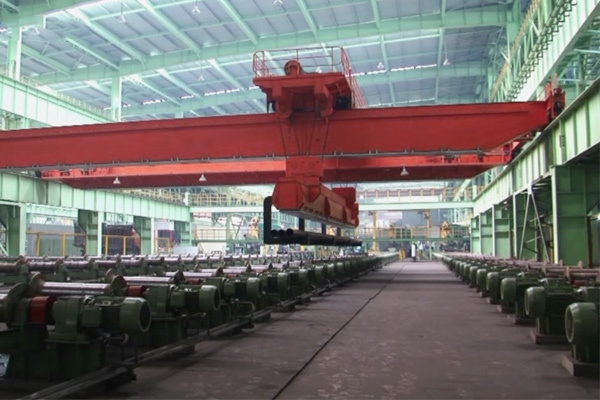 To lift a load, a separate line runs under the lifting arm with a hook as the hoisting mechanism. 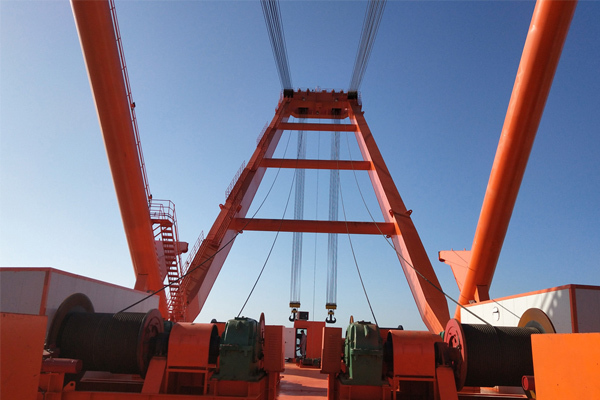 Derrick cranes are docking facilities mounted on vessels or dockside. 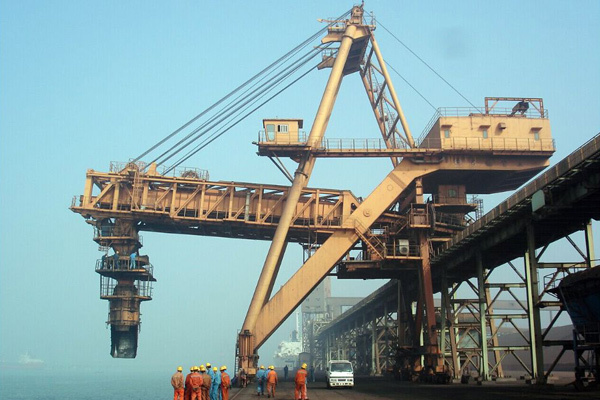 Recently, Weihua made a 660t derrick crane for Jiangsu Jinghu Heavy Industry, China. 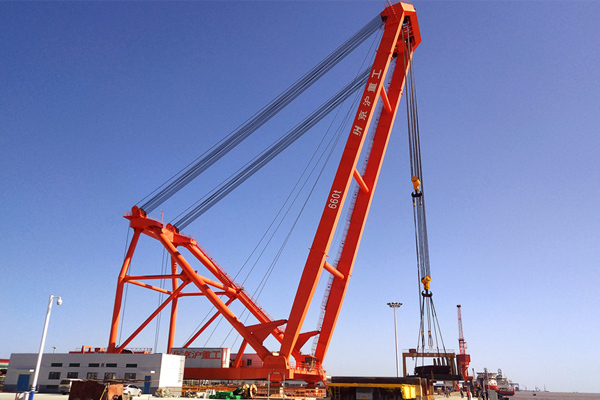 This crane is employed to lift 22,000m3 LPG tanks, which consists of platform/base, lifting arm and A-frame mast. 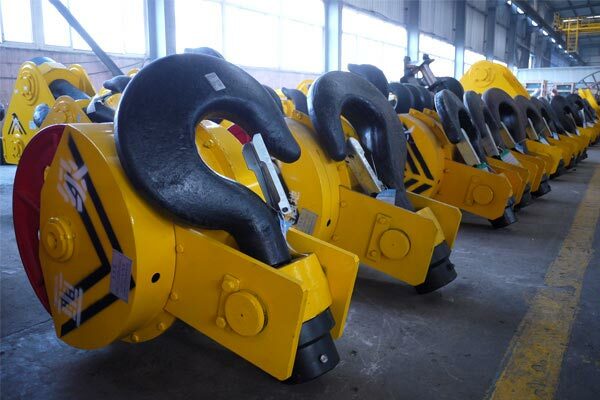 It is designed with 2 hooks with capacity 2*330t. 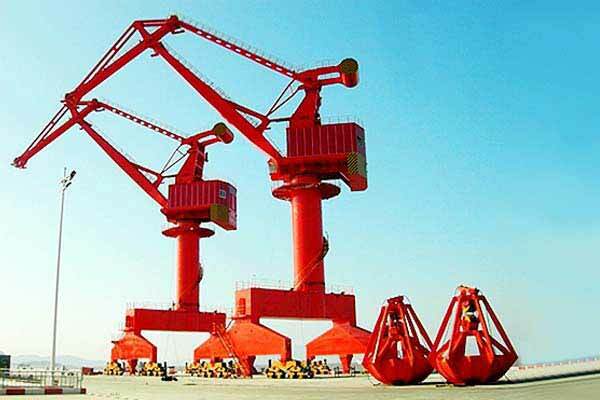 The arm length is 70m with luffing 21.5-54m, mast diameter is 1.6m. 1. 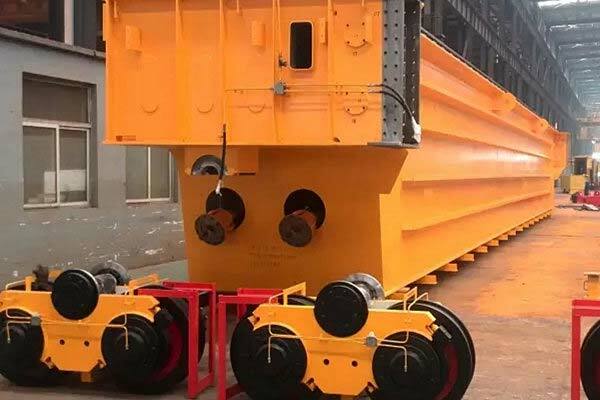 There are 4 driving system for hoisting mechanism, 2 driving system for luffing mechanism. 2. 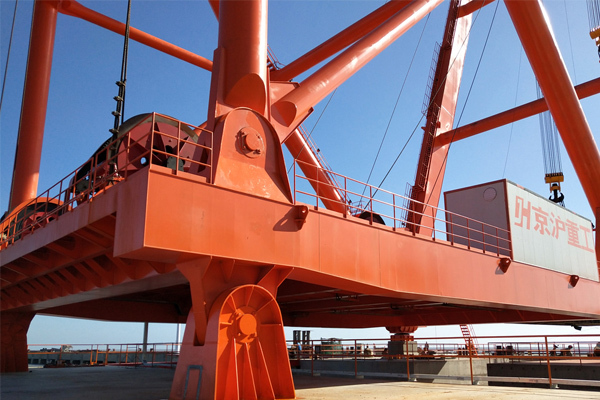 The entire derrick crane chassis adopt basin support on concrete platform, which can effectively ease the crane horizontal and vertical deformation. 3. 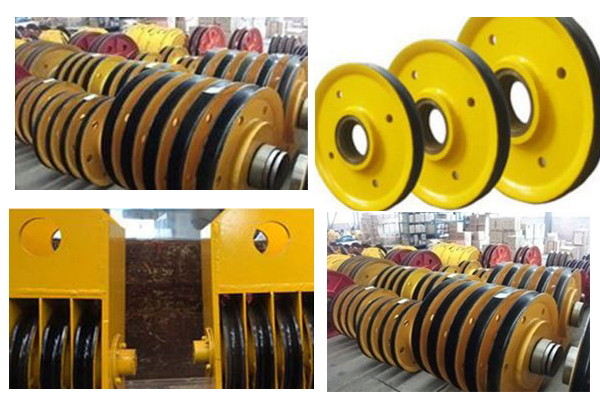 Multi-layer winding line reel drum. 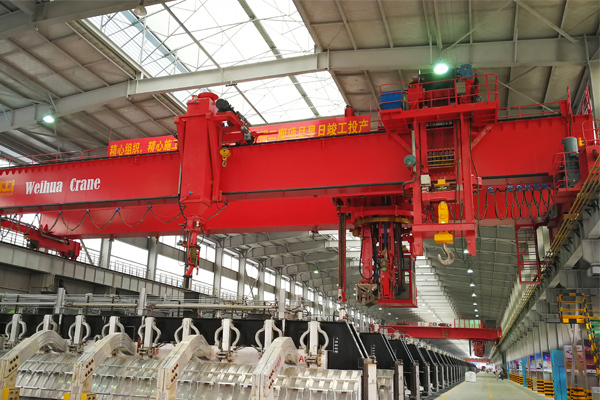 Hoisting winding drum wrapped with 4 layers of wire rope, and luffing drum is wrapped with 5 layers of wire rope. 4. Complete frequency, lifting half load speed is 2 times of the full load speed. 5. Using inverter, encoder and a series of electronic control system to ensure the 4 lifting motors keep synchronous running.